The motors listed on this page are either old surplus out of factory warrantee, used motors, or rebuilt motors. All will be sold as "Electrically OK" (EOK), unless otherwise noted. 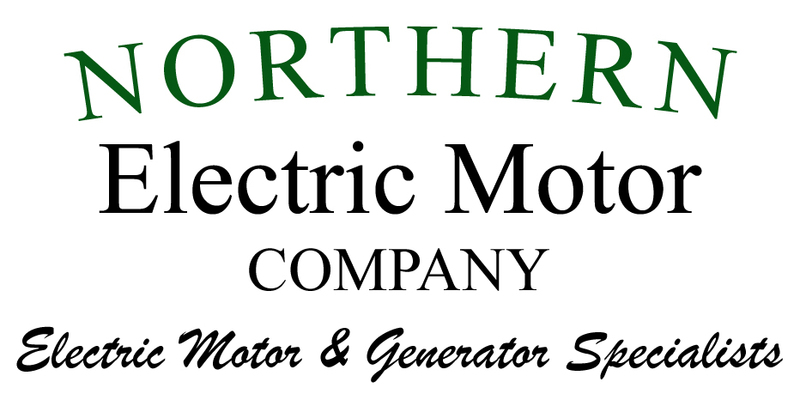 Northern Electric Motor Company is the trusted name in electric motor sales and service in southern New England. Our specialty has always been the replacement or repair of electric motor-driven equipment, including electric motors, drives, generators, pumps, seals, transformers, and more. If your business is in a MA or RI city/town not listed above, or you are unsure as to whether you are within our service range, please contact us.